The past use of a space can often deter future use for tenants shopping our market. What is set up to suit one tenancy very rarely meets the needs of another. Medical users are likely the easiest example of this. They create small exam rooms that can’t be easily re-purposed for regular office use. They can often require specialty plumbing throughout to accommodate sinks in every room that is of little use to any other office tenant. A typical office user entering an old doctor’s office can find it difficult to envision what improvements are useful going forward. Often the build out in place has little to no value for them. I was out last week in a space I thought had real potential. The vacancy was in a new building in an attractive east-side neighbourhood with parking on site. It was ticking many of the boxes the tenant I was shopping for had identified. However, upon entry it became quickly clear the space would not work. 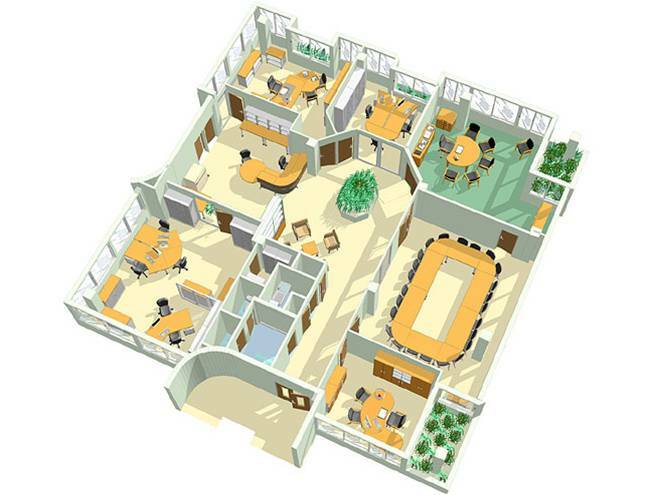 The built offices were too big for the potential tenants to efficiently utilize them. And the large open work area would require further build out they were prepared to take on. It’s a case of darned if you do, darned if you don’t for the landlord. Building out too much office detracts tenants looking for open work area but not enough build out hurts those looking for private offices in place. I have seen many clients immediately discount a space upon entry because the past user has left too much of an impression on the vacancy. For example, I had a small office space downtown that was previously set up as a salon. The salon had not received a makeover in approximately 30 or more years. Even once they removed their trade fixtures, it was hard for tenants to see past the patterned, linoleum floors and groovy wallboard. The space screamed “work” to most tenants that entered. Despite its awesome location and other redeemable qualities, it became a tough listing to move. So is it out there?! There is certainly a space to suit every business out there. Will it be perfection upon first sight? I’ve seen it happen, but more often than not tenants needs a little vision. If you’re moving spaces or setting up shop, do consider that you’re likely going to require improvements to the space to match your business needs wholly. Going into the market with your eyes open will help you see the potential in spaces that may be meeting the majority of your wish list with only minimal sweat labour required.